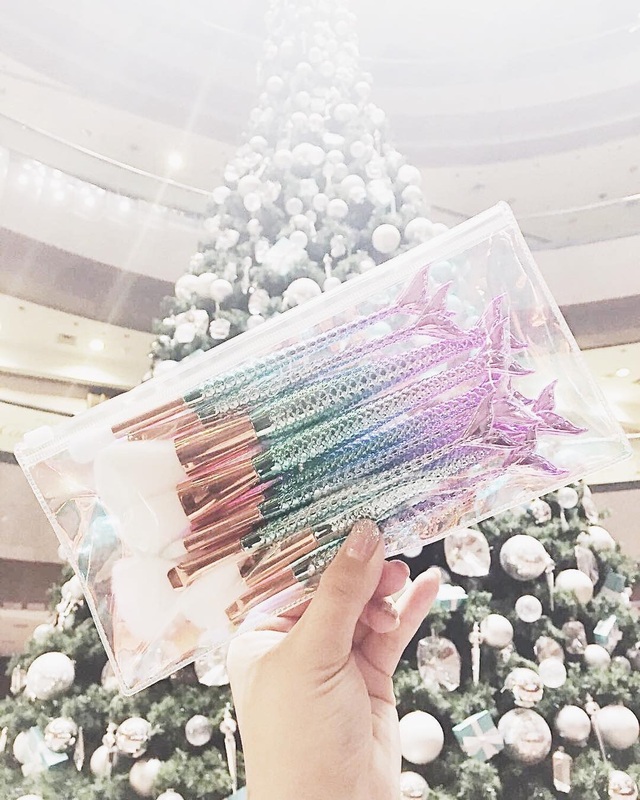 Most of us love our mascaras and lipsticks but rarely do we stop to think: at what cost does my makeup come to me so cheaply priced? The reality is most of our makeup is tested on animals before it’s sold in stores. This new year, make the effort to live more sustainably by switching out your regular makeup for cruelty-free alternatives. Not only is the latter better for your skin (thanks to its organic ingredients), it’s also kinder to the environment. 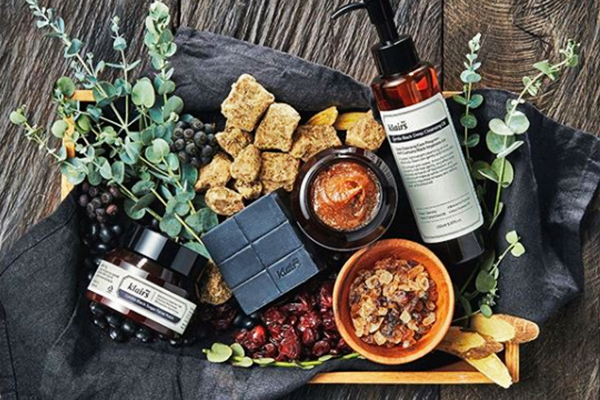 To help you start your #vegan journey, we’ve found 12 Singaporean makeup and beauty brands that are creating cosmetics without harming our furry little friends. Built for sophisticated modern day women, Noir Hom‘s luxury makeup brushes have handles which come in a variety of oh-so-pretty designs. 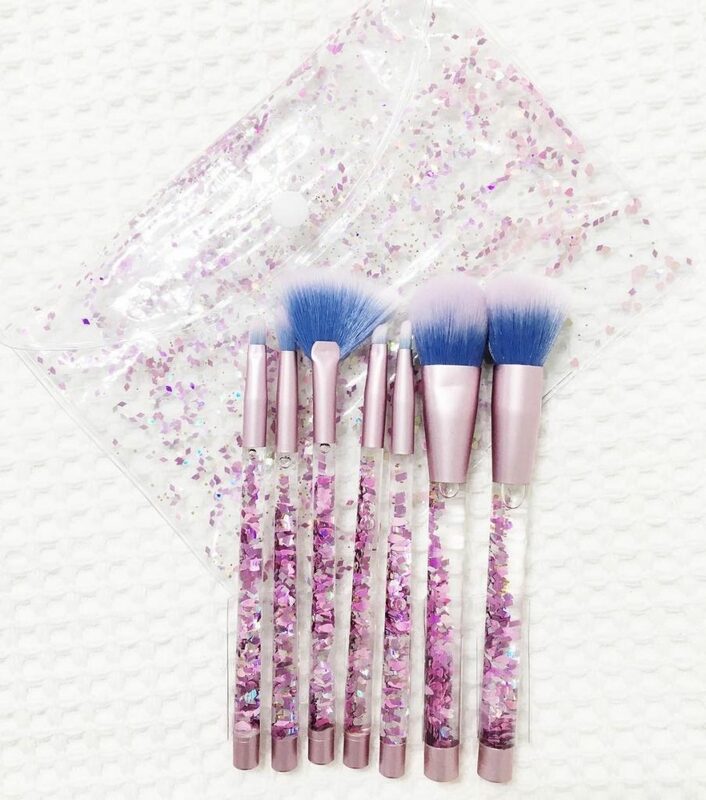 From holographic mermaid tails to a chic faux-marbled finish, you’ll feel like a princess when you brush on your makeup with soft, high-quality synthetic bristles. Order from their online shop here. 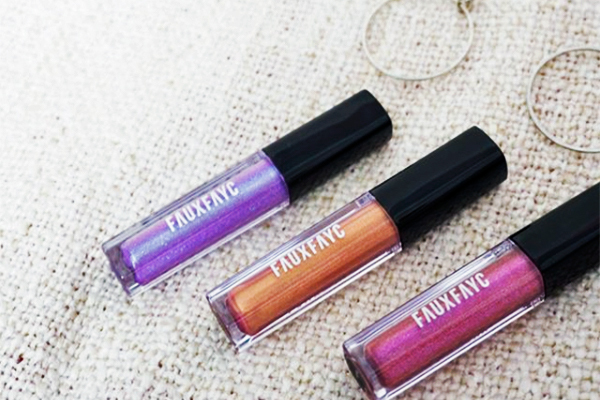 Dubbed the Singaporean alternative to Kylie Jenner’s Lip Kit, Faux Fayc (pronounced Fou-Face) is a brand that specialises in moisturising matte lip paints. The lipsticks come in a huge range of colours, including a limited edition Holographic Lip Trio for the bold and daring beautyphiles. If you have sensitive skin and drugstore products have only caused you more breakouts, give Klairs a go. The brand prides itself on using fewer ingredients for more effective results, all done without layering your skin with harsh chemicals. 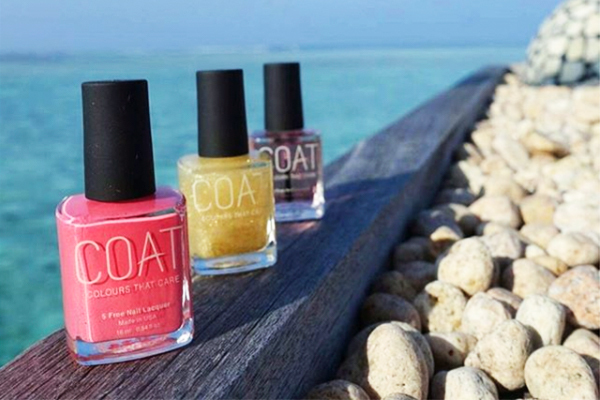 Singapore’s first 8-free, toxin-free nail lacquer comes in over 40 shades, including a deep brown ‘Bak Kwa’ and baby pink ‘Jambu’. Quirky names aside, the nail polishes are quick-drying, chip-resistant and long-lasting, making it the all-in-one formula you need for fancy nails. 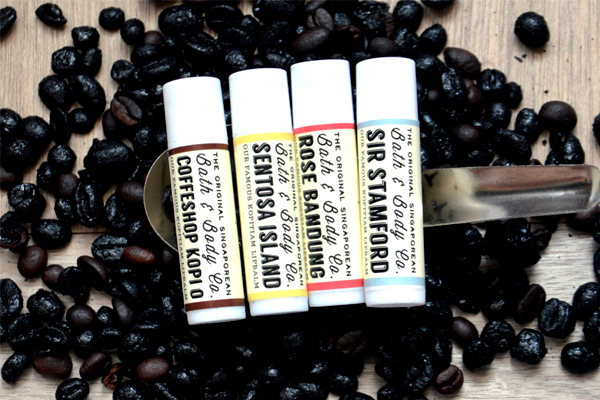 Created by LASELLE graduate Petrina Yuen, Shophouse Sixty Five makes artisanal, handcrafted lip balms with a Singaporean twist. ‘Samsui Ladies’, for example, is a cherry red lip tint that resembles the iconic hats the ladies wore back in the day. ‘Rose Bandung’, on the other hand, is a colourless lip balm that smells as sweet as the drink itself. 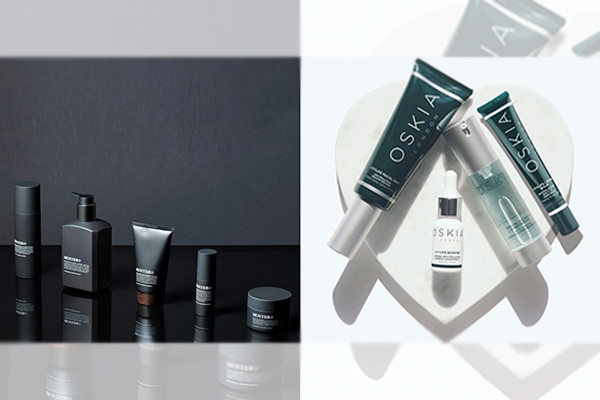 If you’re prone to regular breakouts and have extreme combination skin, try switching to Cissy Chen’s Frank Skincare line. 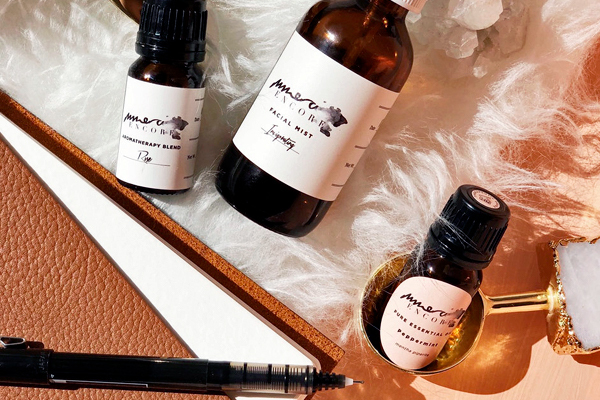 As someone who struggled with acne herself, she created a chemical-free skincare line that’s gentle and nourishing on Asian skin while providing effective results for acne. 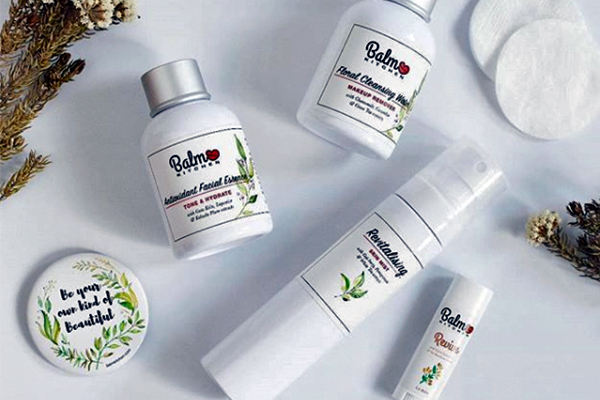 Using Asian ingredients like green tea extracts and perilla seed oil, Balm Kitchen prides itself on creating gentle bath products suitable for nursing mothers and their young children. The Calendula Baby Balm, for example, not only protects and moisturises an infant’s delicate skin, but also doubles up as a nappy barrier balm to soothe diaper rash. Mothers can rest assured as all their products are made with vegan ingredients and are safely tested. Bud Cosmetics is a local one-stop retail website for all things organic and natural. Their shop sources products from global makeup and hair care brands. 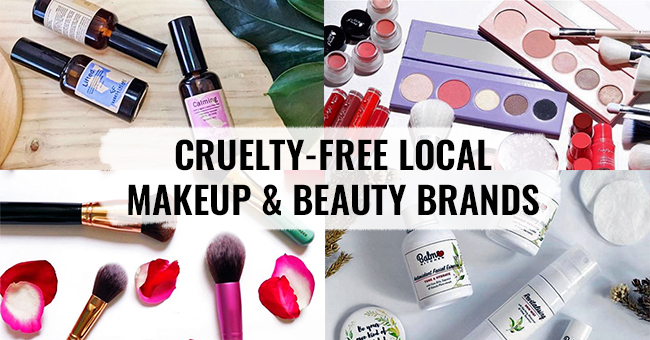 This makes it convenient for Singaporeans to get their cruelty-free beauty fix without having to pay for overpriced shipping fees. When you’re in need of a little TLC, try Mmerci Encore. 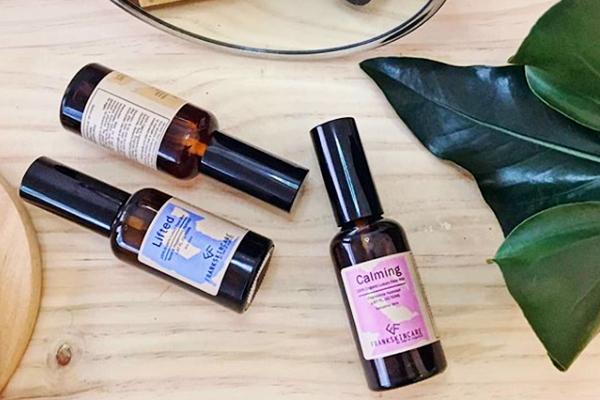 The organic artisanal brand creates essential oils the old-school way. Every bottle is hand-blended by the founder herself before being shipped to her customers. Her best-selling product so far is the Glow Elixir, an aromatherapy perfume that calms and relieves stress. 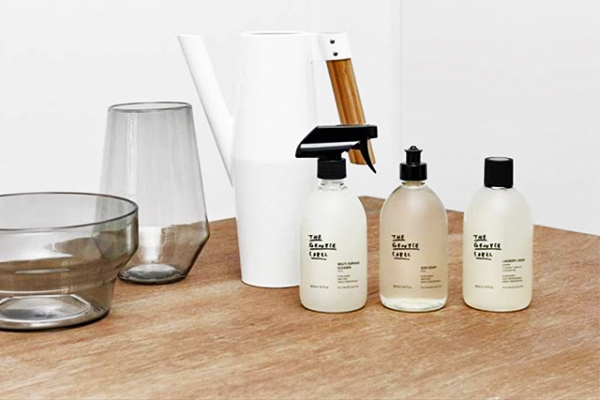 The Gentle Label produces bath cleansers with every intention of being soft and easy on the skin. Free from harsh chemicals, at least 70% of their ingredients are certified organic. If you purchase their products, you’ll know what’s going on your skin is more healthy than harmful. 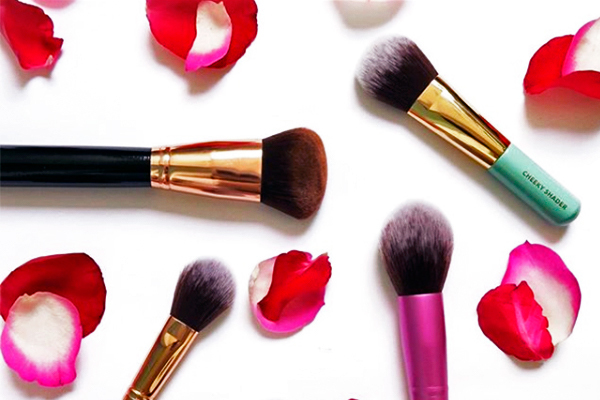 Founded in 2013, 13Rushes creates makeup brushes using Taklon, a synthetic alternative to animal hair, to encourage affordable and cruelty-free beauty lifestyle for all. The brushes are quick-drying and contain mold-resistant fibre, which means they pair well with liquid and cream foundations to provide seamless coverage all day long. 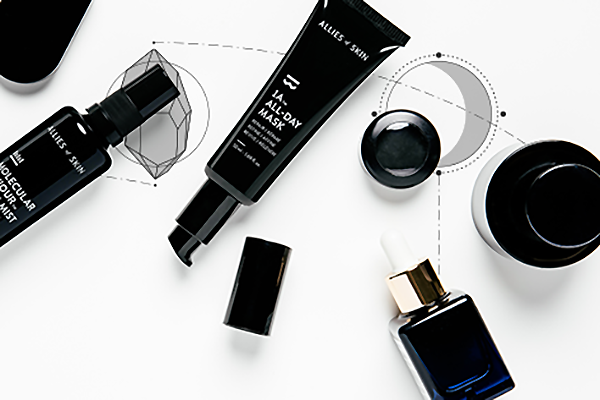 Get fresh-faced with products from Allies of Skin. Built on the premise that the skin has the ability to heal and correct itself, products contain concentrated formulas which encourages your skin to repair and regenerate. The next time you’re out buying refills for your makeup bag, consider purchasing cruelty-free alternatives instead. Not only are they devoid of harmful ingredients, they’re also better for the environment and the animals. Kimberly is a lover of bread, books, and Beyonce. She prides herself on her sass and honesty, and would never go a day without green tea.